/ Modified jul 20, 2018 3:17 p.m.
A transgender woman said a pharmacist at a Fountain Hills CVS made her feel humiliated. PHOENIX — An Arizona transgender woman says a CVS pharmacist refused to fill her hormone prescription or transfer it to another location. 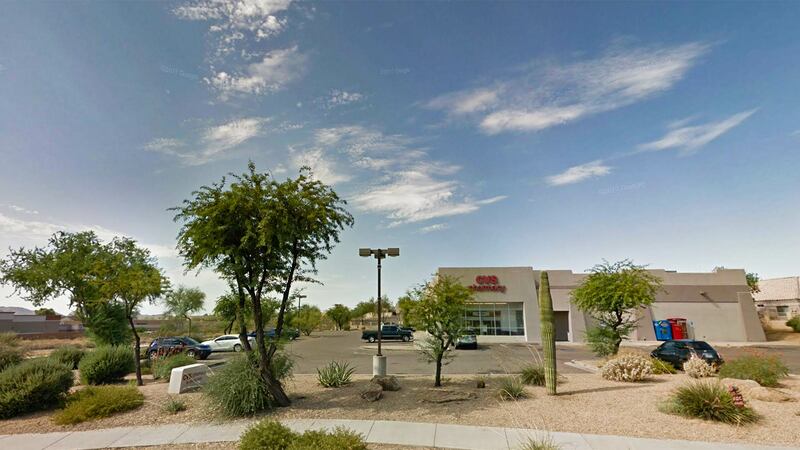 Hilde Hall shared her experience at the Fountain Hills CVS store in blog post published Thursday on the American Civil Liberties Union of Arizona's website and reported by The Arizona Republic. She says the pharmacist made her feel humiliated, and she thinks he may have been trying to out her as transgender in front of strangers. Arizona allows pharmacies and pharmacists to refuse to fill a prescription on religious or moral grounds. Hall reported in the incident to CVS, but did not get an apology until recently. CVS says the pharmacist no longer works for the company.